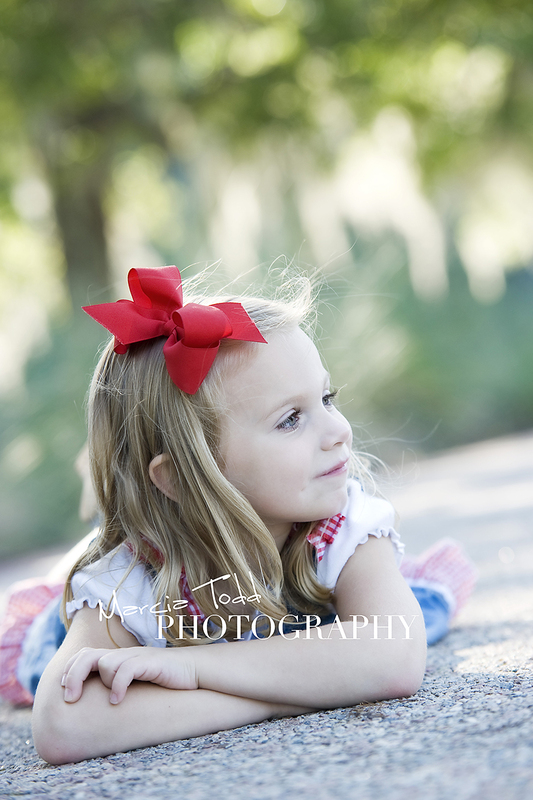 Had to publish all of this mini-session on the blog b/c mom wasn't able to access my website - You do what you gotta do, right? 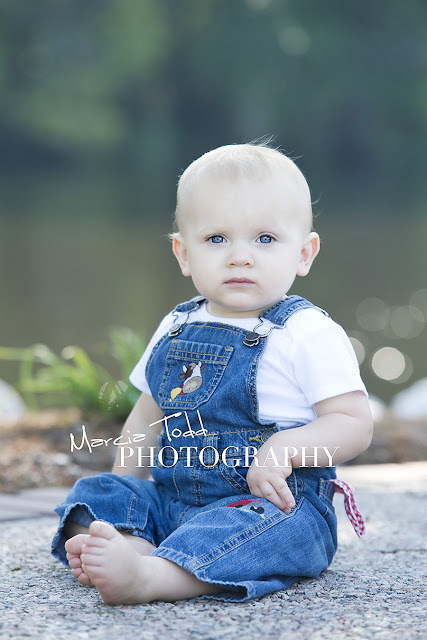 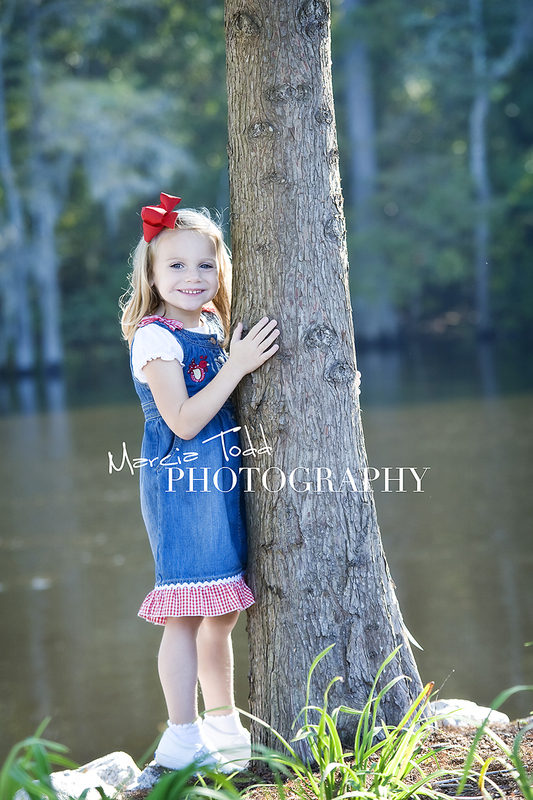 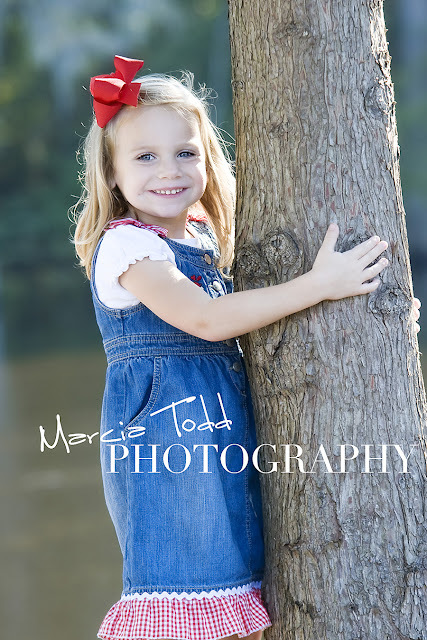 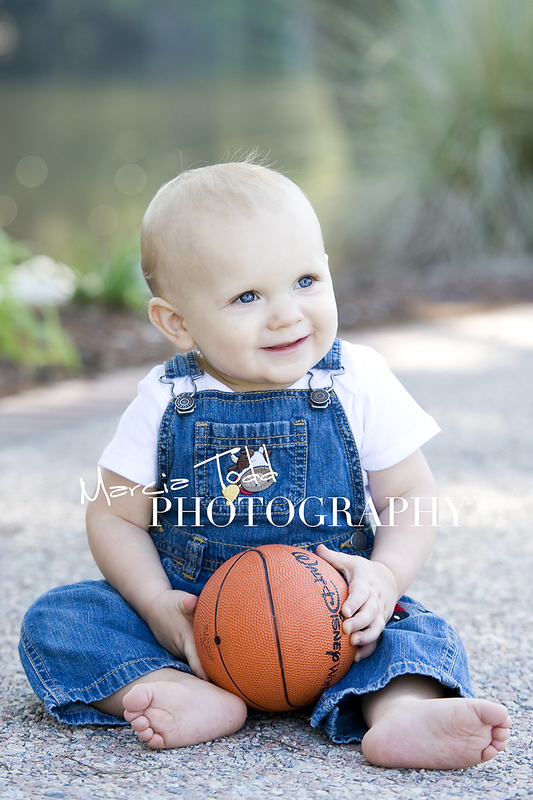 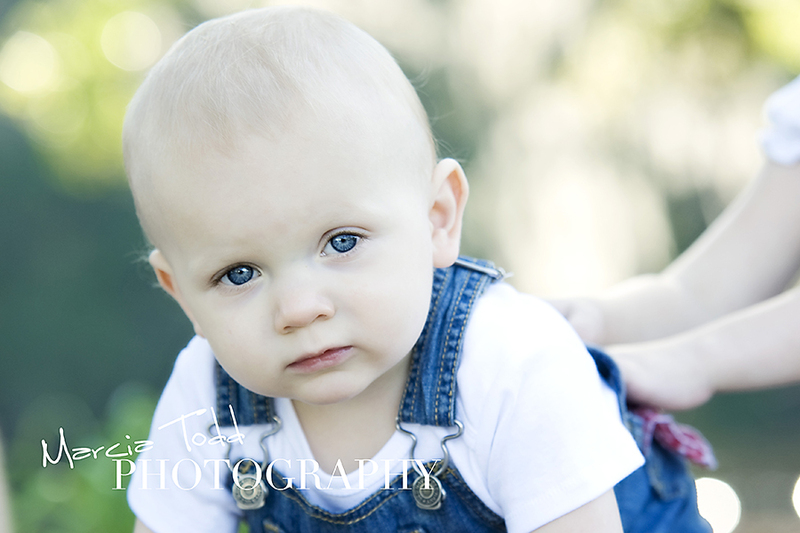 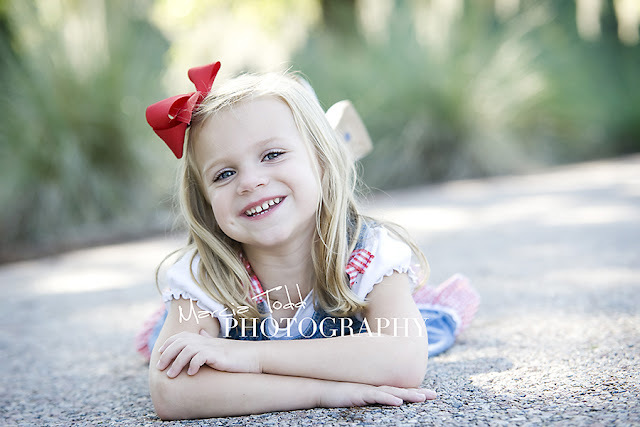 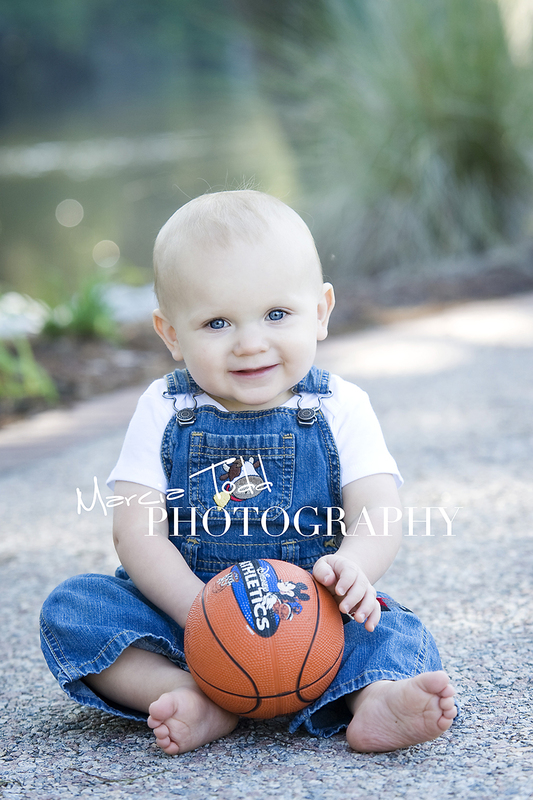 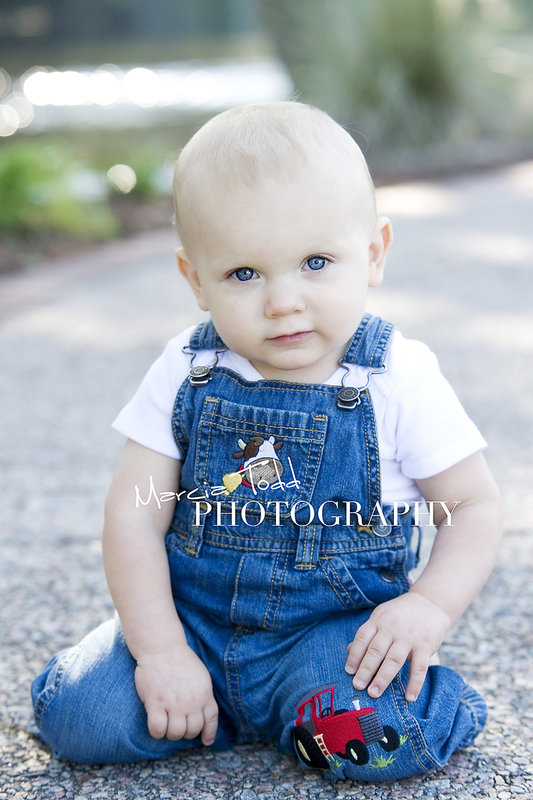 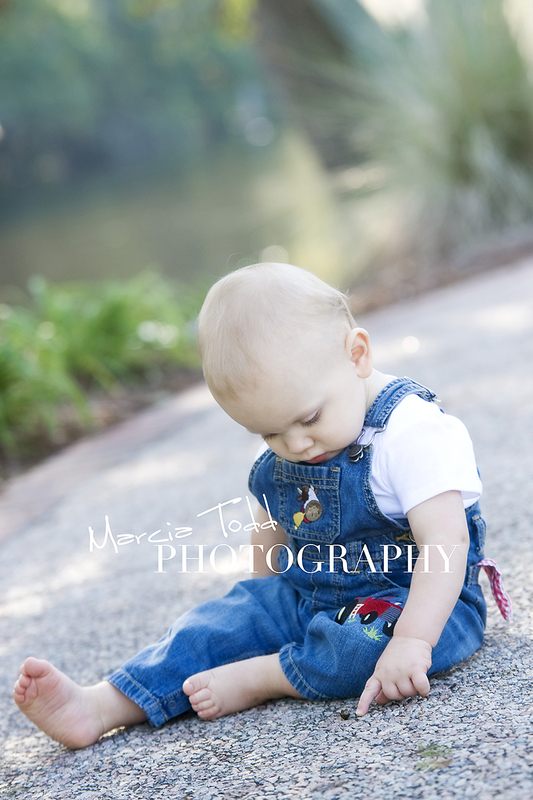 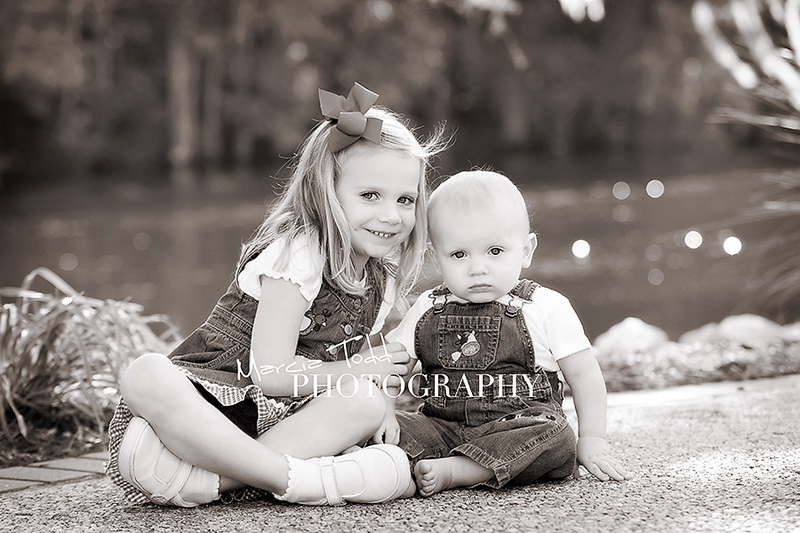 This was the first mini-session from a portrait party on Saturday - 11 more mini-sessions to edit, so keep checking back! 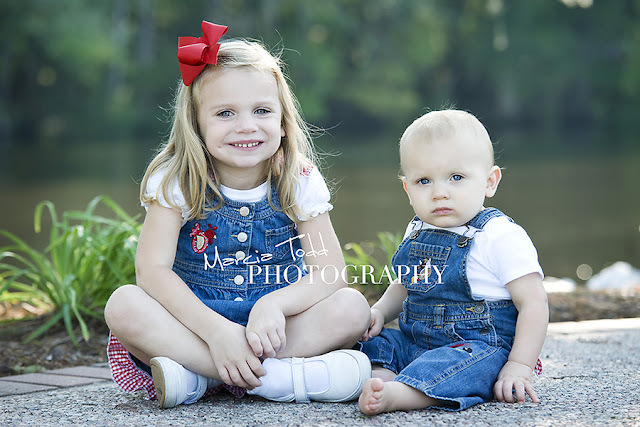 This is Taylor & Walker. 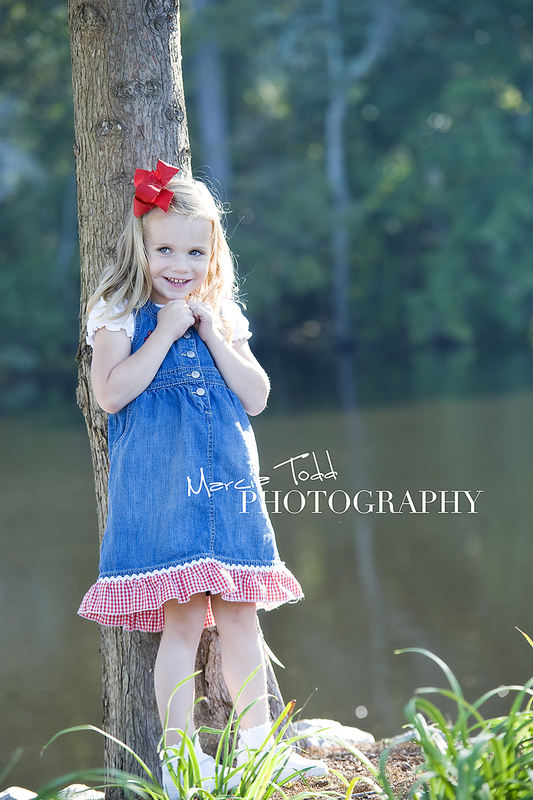 Taylor was such a great model - full of smiles! 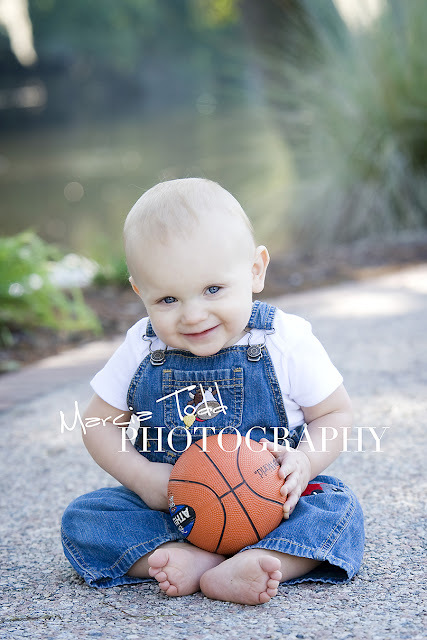 Walker was determined to stay serious, however the ball was the trick. 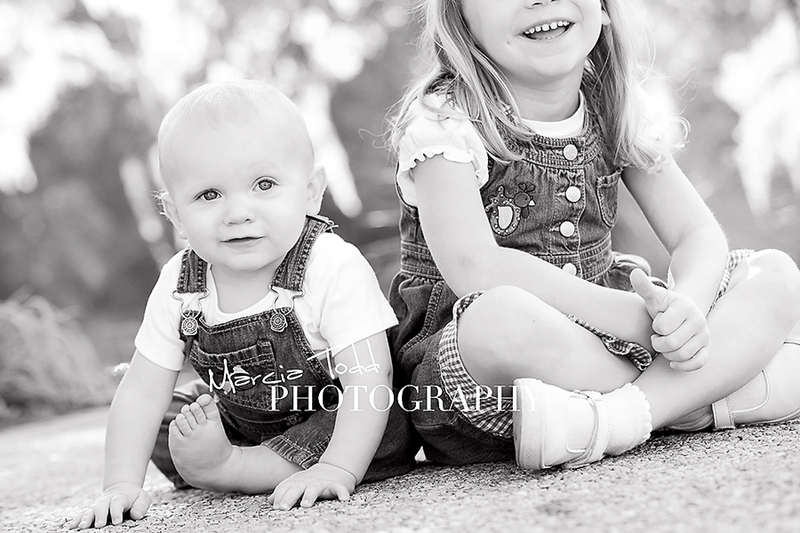 These 2 were so cute.